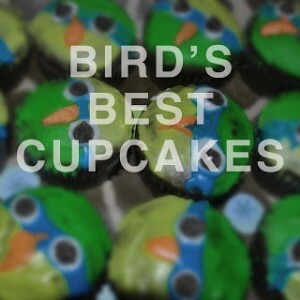 Come up with a new song for Bird! 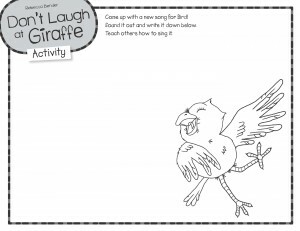 Download the activity sheet. 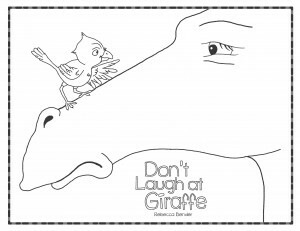 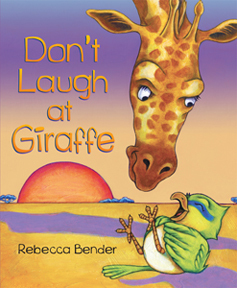 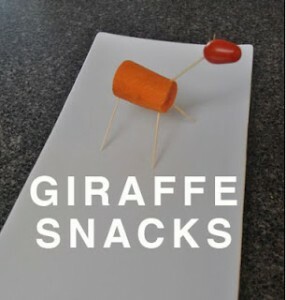 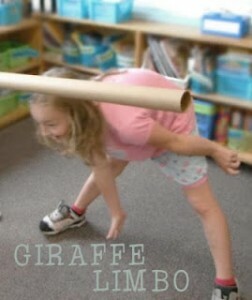 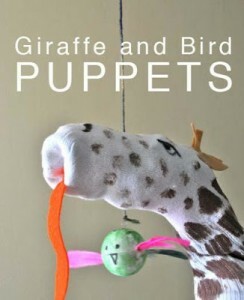 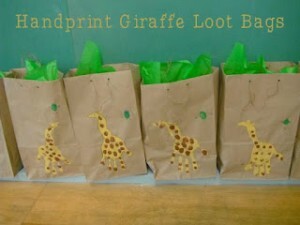 Download the Don’t Laugh at Giraffe colouring sheet.